Taking place during the Victoria Day weekend, the Victoria Highland Games and Celtic Festival is a celebration of traditional Scottish and Celtic art, music and culture. 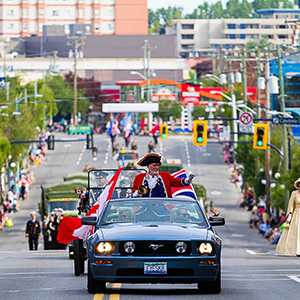 Come celebrate the 121st Island Farms Victoria Day Parade featuring Canadian and American Marching bands, along with local community and business floats along Douglas St. 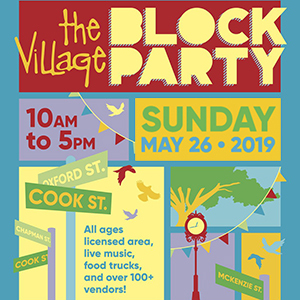 Experience the Cook St Village Block Party on Saturday May 26th and explore over 150 local business, food and beverage vendors, live music and artisans showing off some of the best that Victoria has to offer. 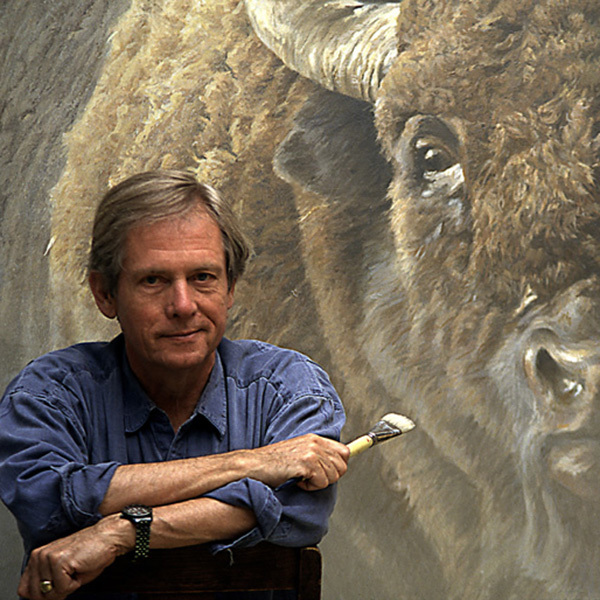 Enjoy a 45-minute tour through Robert Bateman's gallery, located steps from our Victoria Terminal. Learn about Bateman's evolution as an artist, and hear the stories behind his works of art. The tour is free with admission. Visit the website for more information. 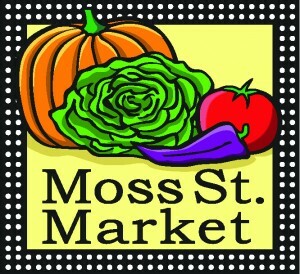 Visit beautiful Moss St. just a short distance from downtown! Providing local and organic farm-fresh produce, local foods, handmade crafts, artisan clothing, inspiring services and community education to folks from the entire Victoria & area region! Don't miss out on some of the finest local produce, handicrafts, cheeses, wines, and meats at Victoria's Sunday Farmer's Market at The Hudson Public Market. 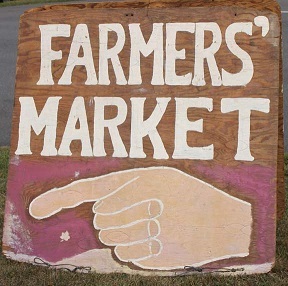 Browse the many vendor stalls from as close as Saanich and as far as Saltspring Island! The freshness and quality can't be beat, and the prices are sure to entice. The Hudson Public Market also features several permanent vendors selling artisan cheeses, specialty olive oils and vinegars, and more, with a number of delicious food stalls and shops offering up delicious, affordable lunches. Check it out, you won't be sorry you did! 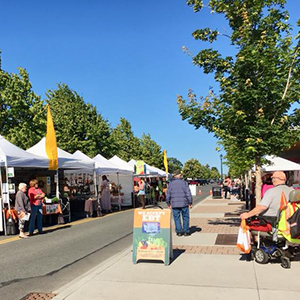 Every Saturday from May 4th to Oct 26th, come visit the Sequim Farmer’s Market, where local farmers and artisans produce wonderful handmade goods and produce. 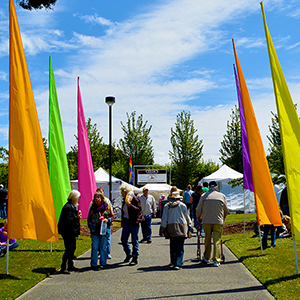 The 26th annual Juan de Fuca Festival of the Arts promises to be an amazing celebration of music and art in a friendly, intimate environment with multiple indoor stages nestled between the Olympic Mountains and the Strait of Juan de Fuca. Come and see a world-class array of talent in beautiful Port Angeles! The Olympic Peninsula's best stop for locally grown food and local crafts. The market has a wide range of organic and sustainably grown fruits and vegetables, as well as grass fed and pasteurized meats and eggs. Check out their website for a full list of vendors and more information. Enjoy a one-hour guided tour of the oldest running market in the United States! Check out the original Starbucks, as well as the world famous fish throwing Pike Place Fish boys. Browse through over 200-year round commercial businesses, 190 craftspeople, 100 farmers, and 240 street performers and musicians. For more information on tours, click here. Savor some of Seattle's finest foods on this 2.5 hour BIG bites tour. Wonder through the Public Market and taste 8 to 9 delicious samplers including fresh gourmet sausages, crepes, America's best clam chowder, Alaskan King Salmon, and much more! Tours run daily at 10:30am and 2:30pm - Be sure to reserve as they are known to sell out fast! 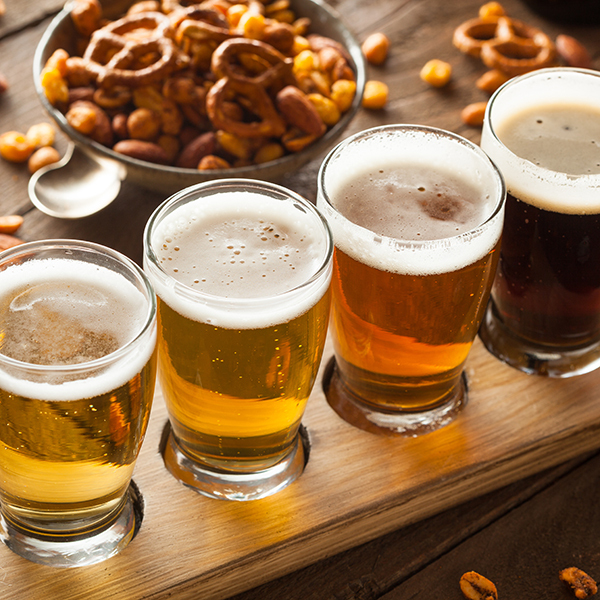 The perfect tour for a craft beer enthusiast - Tour and sample 3 breweries in 3 hours. 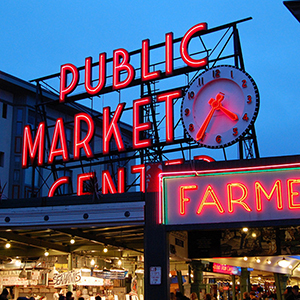 This tour takes you to on a craft beer adventure through Seattle. Learn about the different types of beer, beer making process, each unique brewery, and Seattle history along the way.